Showtimes at 3:00pm & 7:00pm. $18 Adults / $14 ages 25 & Under, and ages 60 & Up. 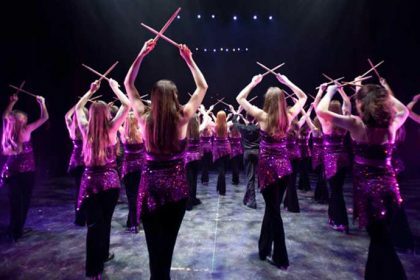 This innovative show features spirited Irish dance and a variety of live Celtic music. Their thunderous percussive choreography is only surpassed by the thunderous applause when this talented dance company takes the stage!